Meetings and Exhibitions Hong Kong (MEHK) and the Hong Kong Tourism Board (HKTB) have launched an invitation for members of the European Society of Association Executives (ESAE) to visit the region. 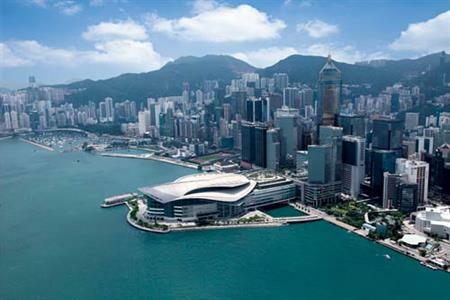 Taking place on 12 to 17 September 2012, the study mission will offer a comprehensive tour of Hong Kong's meeting and conference facilities, hotels and nightlife. MEHK and the HKTB will also coordinate meetings with other associations, facilitating maximum networking and information exchange opportunities. The trip will be fully hosted, including return air travel and accommodation. Availability is limited to eight participants and applications must be submitted by 31 July 2012.